GlobalFoundries is reportedly preparing to make chips for the Apple iPhone and iPad at its Fab 8 facility in Malta, New York, reports TimesUnion. Samsung who makes chips for Apple's mobile devices in Austin, Texas, will reportedly help in the setup of the new program. Last week, the Times Union published stories that Samsung would be playing a role at Fab 8 and that it would utilize the new $2 billion Technology Development Center that GlobalFoundries is building next to its current chip factory, known as Fab 8.1 The TDC will be used by GlobalFoundries and its customers to develop and perfect new chip designs and manufacturing processes before they go into full-scale production. The 565,000 square-foot facility is under construction and expected to be completed late next year. A team from Samsung will reportedly deliver Apple's chip-making 'recipes' to Fab 8. At this point it's unclear if GlobalFoundries will be making the chips with Samsung or Apple as its direct customer. Either way the chips will ultimately be delivered to Apple. “We don’t comment on customer engagements or products unless they do so first. 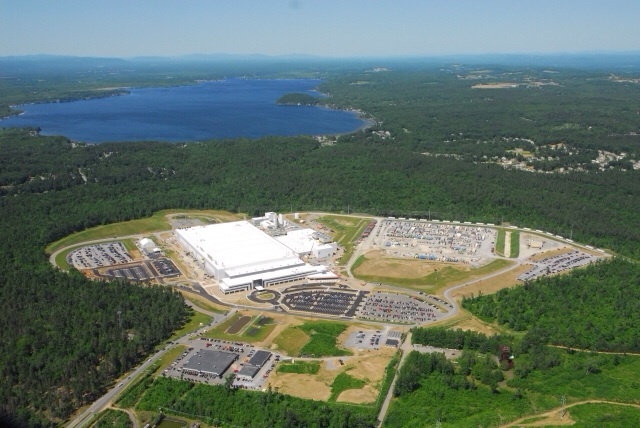 That is our standard policy.” GlobalFoundries spokesman Jason Gorss said Monday when asked to comment on the matter.